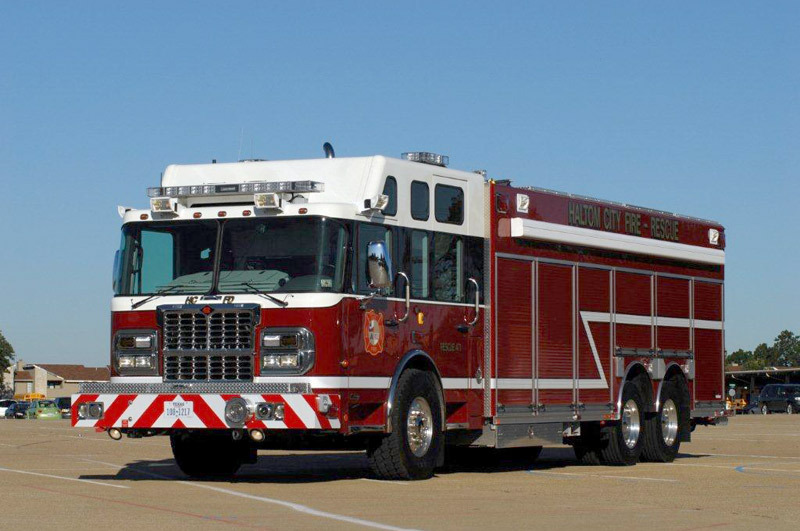 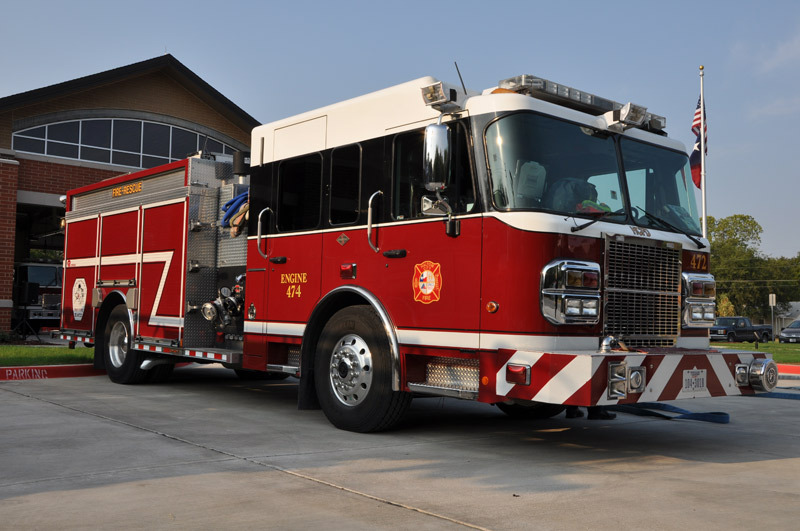 Fire apparatus are equipped in a manner to provide the delivery of a wide variety of services to the community. 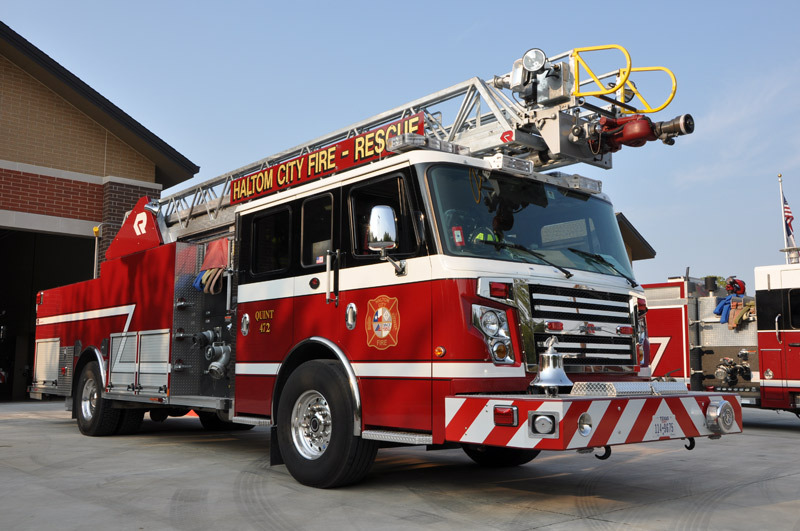 Haltom City Fire/Rescue has Paramedic staffed companies at each of the three fire stations in the Haltom City. 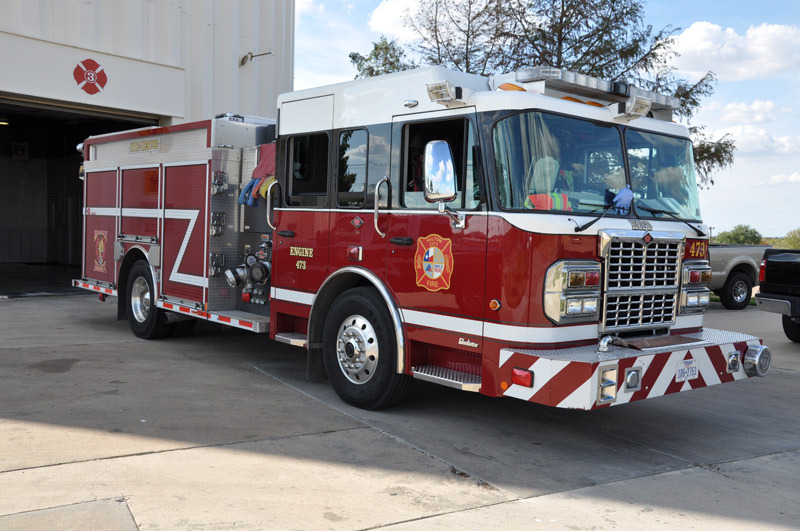 The desired staffing level for each engine/ladder company is four personnel with a minimum of three personnel. 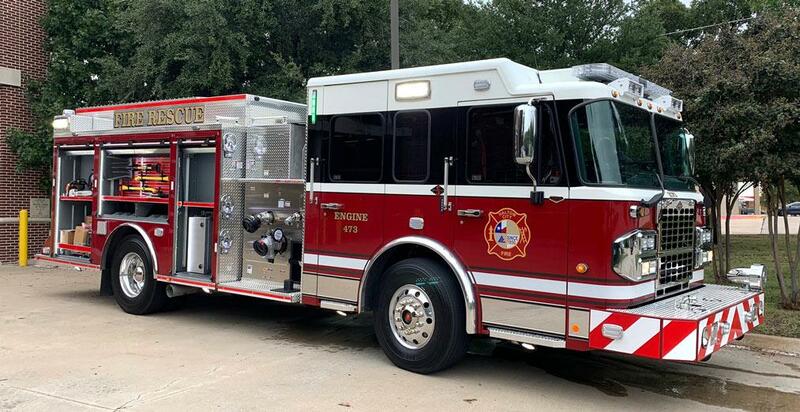 Fire Stations 1 and 2 are considered single company stations, running a ladder truck out of Station 1 and a Quint out of Station 2. 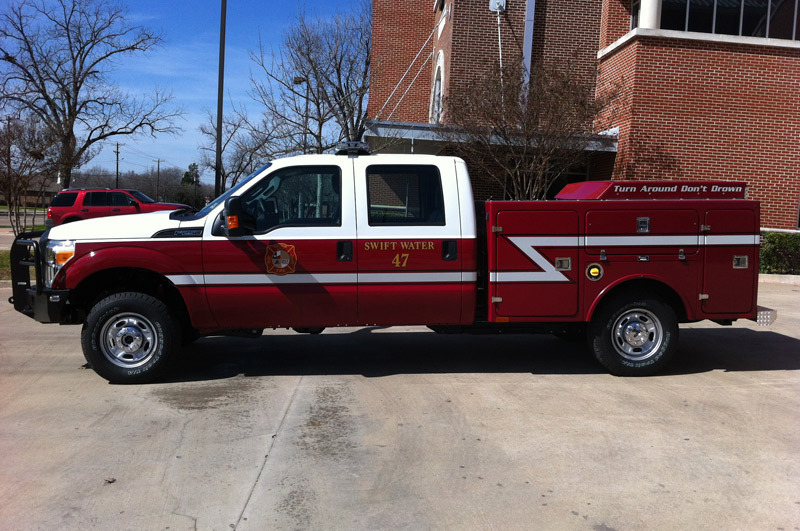 Fire Station 3 runs a double company which houses two engine companies. 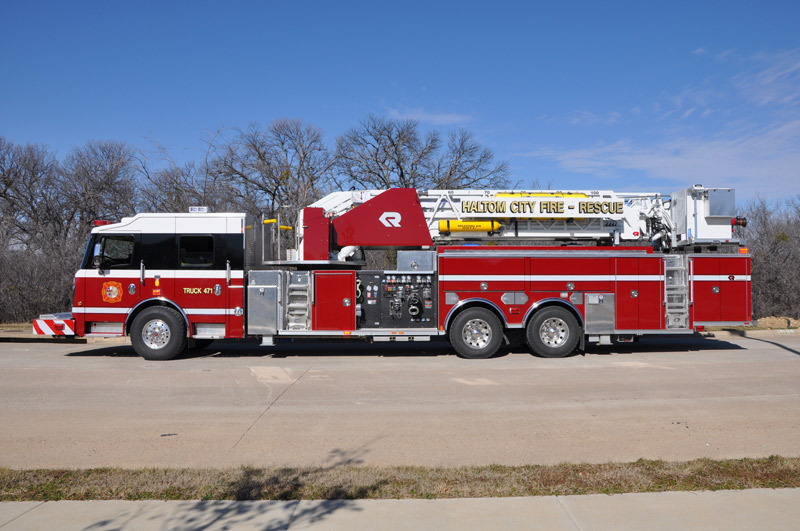 The rescue truck, which is also located at Station 1, is utilized throughout the city for support on traffic accidents, structure fires, and any emergencies where specialized equipment might be needed. 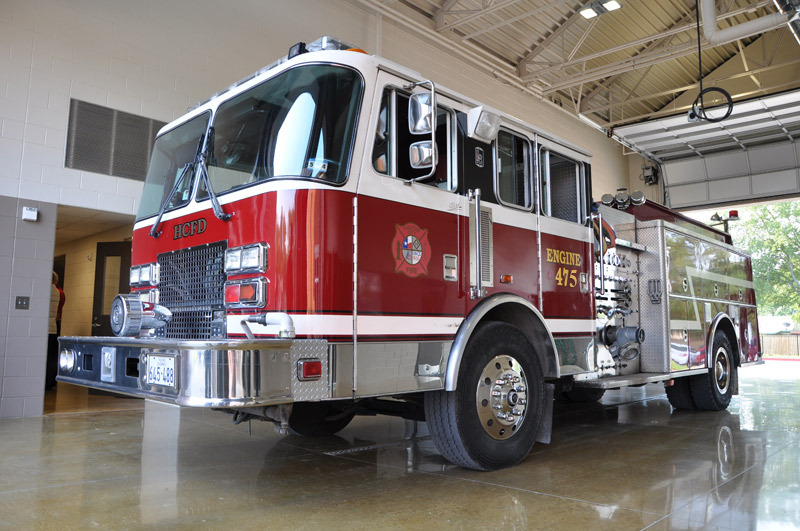 The rescue truck is also staffed with paramedics that have advanced life support capabilities.